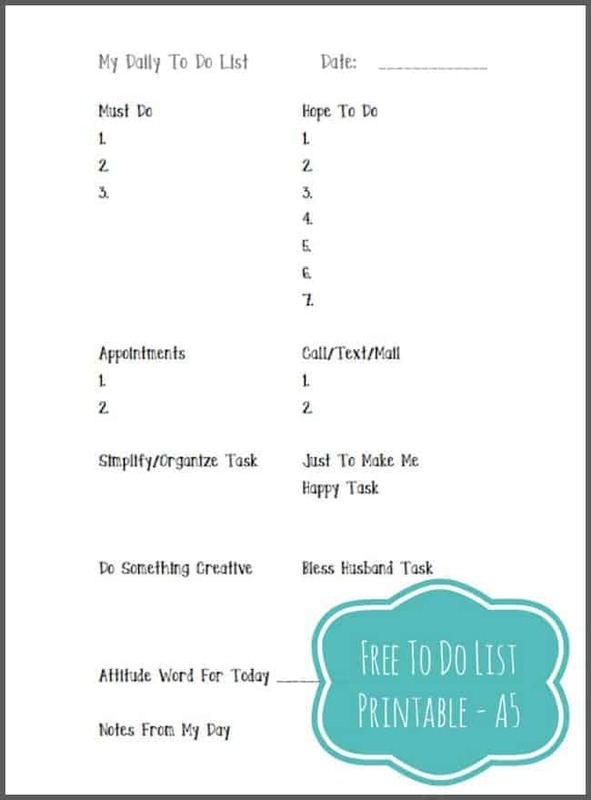 This Free Printable To Do List has daily reminders to be creative each day, to simplify life, to focus on attitude goals for the year and to bless our husband each day. Also it is a clean crisp design so you can decorate each page with Washi tape, stickers or your own drawings. Thanks so much. I printed up several sheets of your to-do list. Love it! thank u so much for everything you posted. 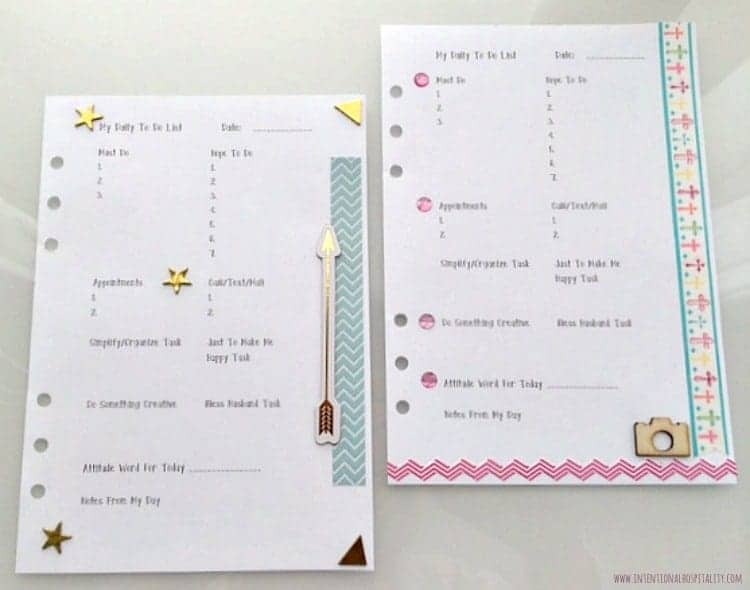 Specially the Free Prayer Journal Printable. God bless you always. xoxo. Your welcome Candelaria. I hope to create a lot more in 2017 so keep checking back and if there are any printables you would like please let me know.